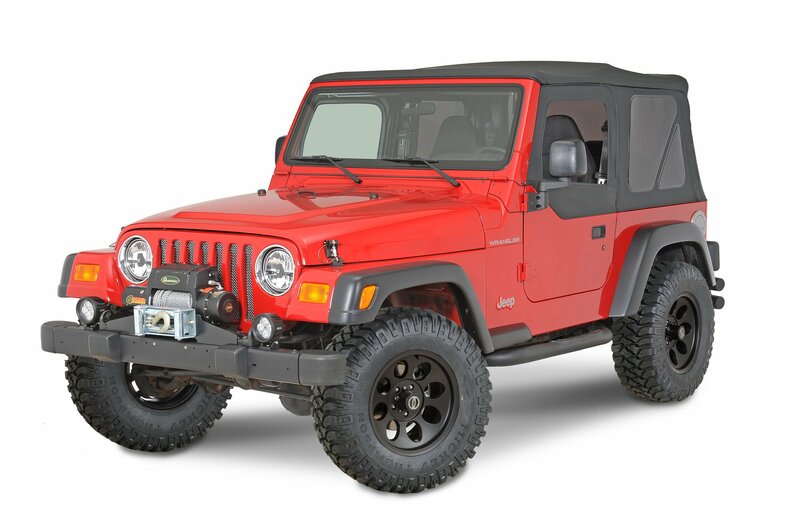 Quadratecs Maximum Duty Coil Spring Suspension Kits add an additional 2-1/2 of suspension and an excellent choice for fitting up to 32 tall tires. These premium kits replace your four factory length coil springs with our longer Maximum Duty Coils. Our coil springs begin with premium steel alloy material to ensure consistency and are preset to add memory and eliminate settling. Each spring CNC wound and then load tested to certify consistency through the springs complete travel cycle. Our progressive rate coil spring are engineered to be within 10% of the factory rates with all the vigorous off-road handling capabilities while maintaining the smooth factory-like characteristics. Coil springs are easy to install with simple hand tools and do not require a spring compressor. 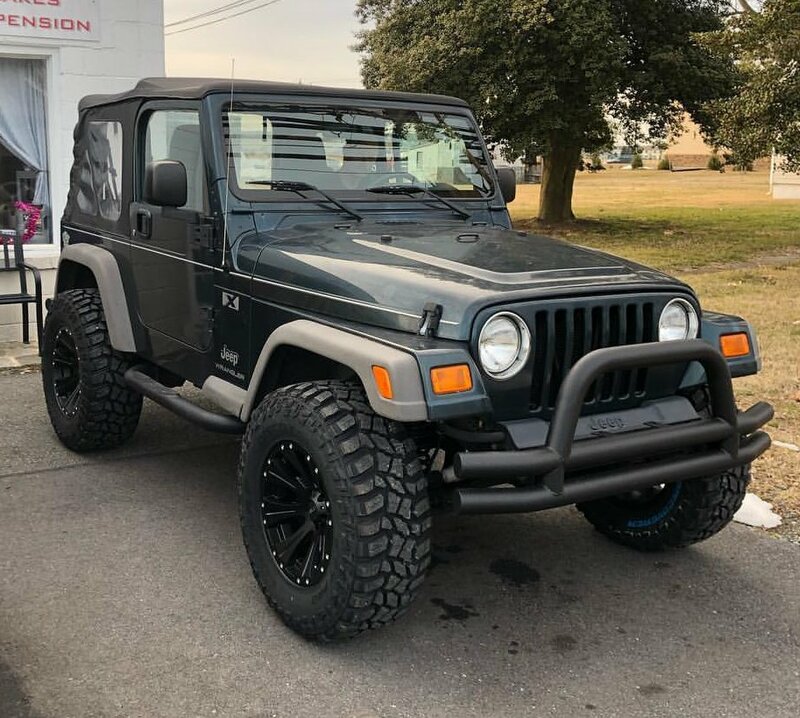 The 2-1/2 Coil Spring kits include four Quadratec exclusive shock absorbers to help maximize both the street performance and off road capabilities. 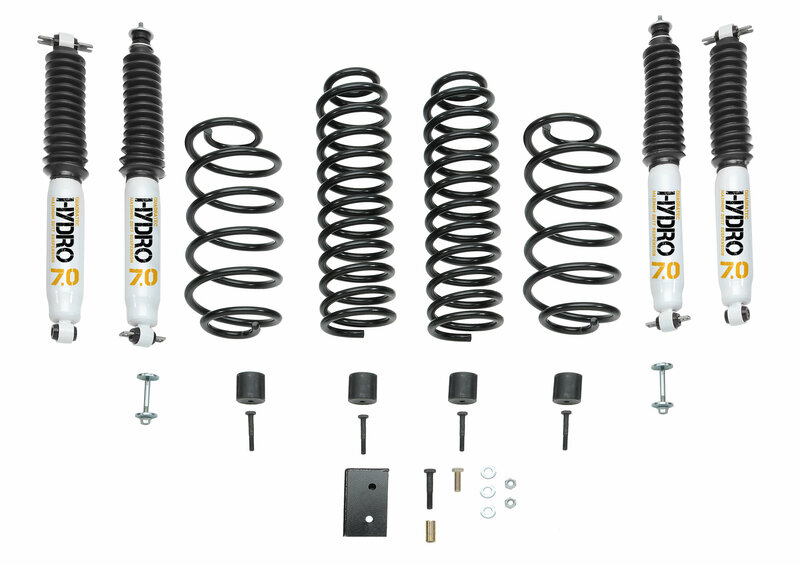 These complete kits are available with your choice of Hydro 7.0 or Nitro 8.0 shock absorbers and come complete with all the necessary hardware and brackets to retain proper vehicle alignment. Fully detailed installation instructions included. Love the lift. It took a friend and I about 7 hours to put it in. it is challenging but not too bad if you know what you’re doing. I love how it looks. Only reason i don’t give it a 5 star is because The nitro shocks, the ones I ordered, are very stiff on the road but they are great off road. It’s bearable but I’ve heard the hydro would be more comfortable on road. I would recommend buying hydro unless you spend more time off road then on road. 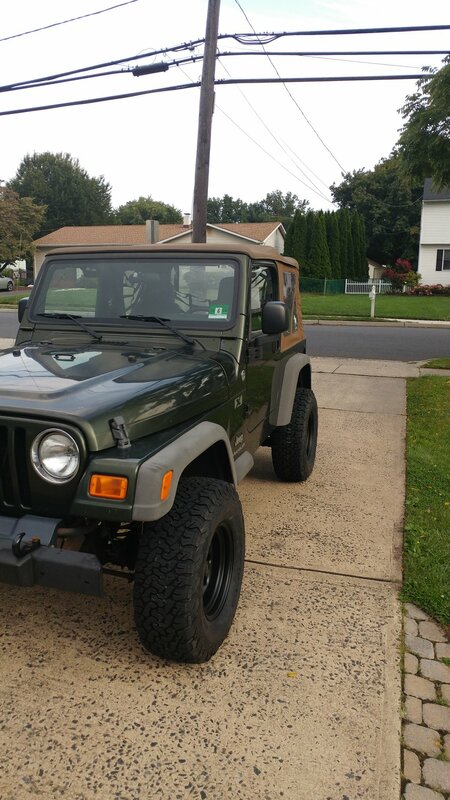 Honestly a super nice lift kit. I run 33” tires with no rubbing issues. I would give this kit a 5 star rating but the only reason I knock it is because it gives you cam bolts to adjust the pinion angle, they are a pain to install and didn’t even fix the pinion enough to stop any driveline vibrations. I ended up just buying adjustable upper and lower control arms to adjust the pinion. 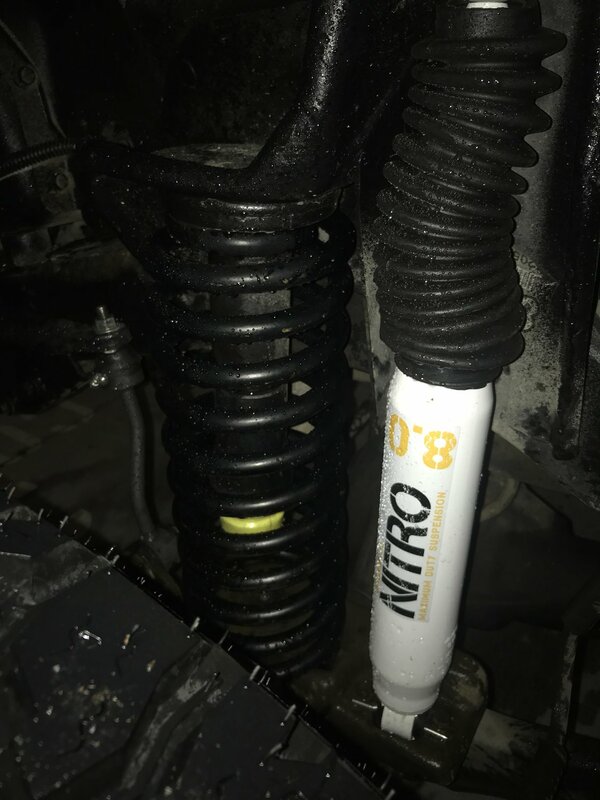 Other than that though, I got the nitro shocks and it does ride rough, which is a given when you choose nitro shocks, but compared to other nitro shocks I’ve owned it by far is a lot smoother than the other ones I owned. Everything is really built well and it’s a really nice kit. It took me about a total of 7 hours to completly install, about 2 hours of that devoted to just the cam bolts installation. Also, a little tip is that when you are installing the front springs don’t bother trying to disconnect the control arms, it saves a lot of time to just rent some spring compressors from your local auto parts store. 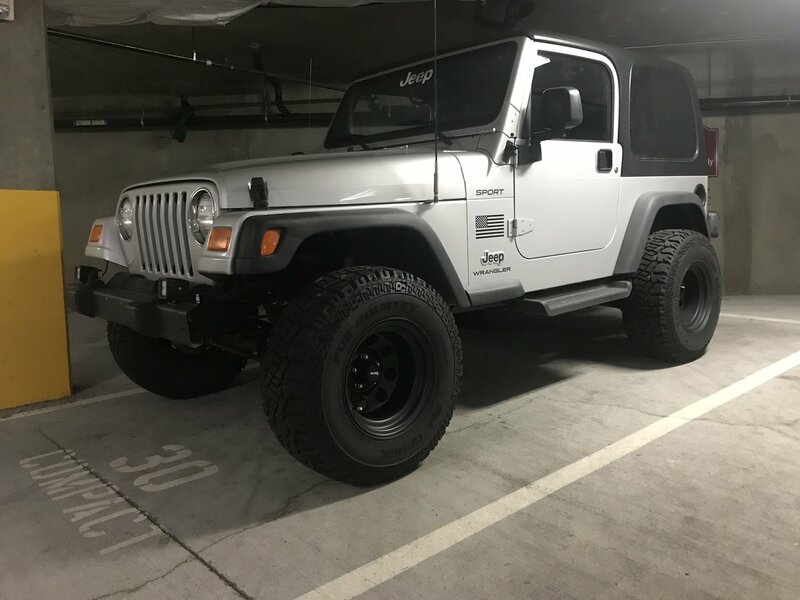 This lift kit looks great on my 2006 TJ. It took a couple days installing by myself in my garage with basic tools. I used a spring compressor and didn't have to disconnect the lower control arms. The T55 on the rear is difficult getting off because there isn't enough room to use an air impact. Even the t55 socket I had was too long with the gas tank in the way. I used 2 cans of PB blaster and coated everything a few days in advance, several times. I still snapped off all 4 rear upper shock bolts. I ended up mounting the rear upper shocks to the frame which ended up being about 1 inch lower than the original location. 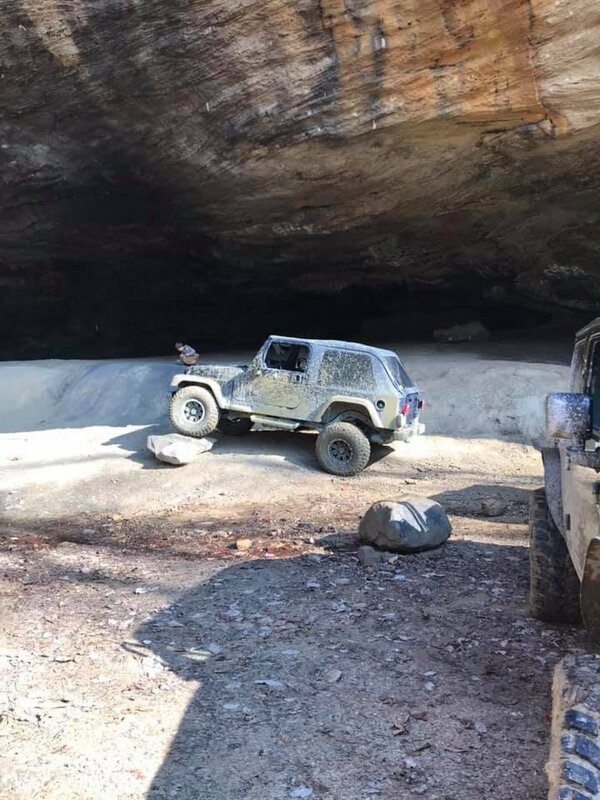 The jeep seems to ride good, maybe even better than stock. I got the hydro shocks. They items shipped fast and nothing was missing. Now I just have to decide which wheels and tires to get.